2 arrested for beating elderly woman in Robeson Co.
ROBESON COUNTY, N.C. (WTVD) -- Two people were arrested after severely beating a 74-year-old woman, officials say. 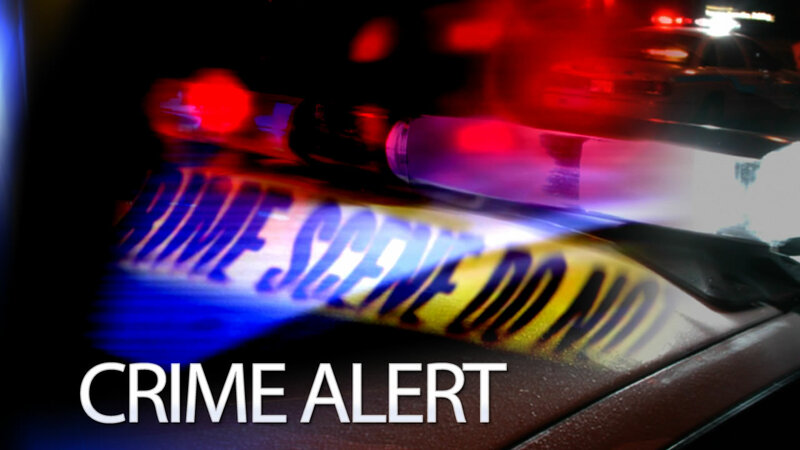 On Saturday, May 12, Robeson County Communications received a 911 call in reference to an elderly woman, Jackie Capps Tyndall, 74, who was found on the floor of her residence severely beaten. Tyndall was transported to Southeastern Regional Medical Center where she was found to have a traumatic subdural hemorrhage and numerous left side rib fractures. On June 21, after an investigation was conducted, arrest warrants were issued for Tammie Gooch Britt, 41, and Curtis Vance Britt, 44. Both individuals were charged with exploitation of an elder adult by a person of trust and conspiring to exploit an elder adult by a person of trust. Tammie Britt and Curtis Britt were placed under $50,000 and $40,000 bonds, respectively. Each individual is being held in the Robeson County Detention Center.